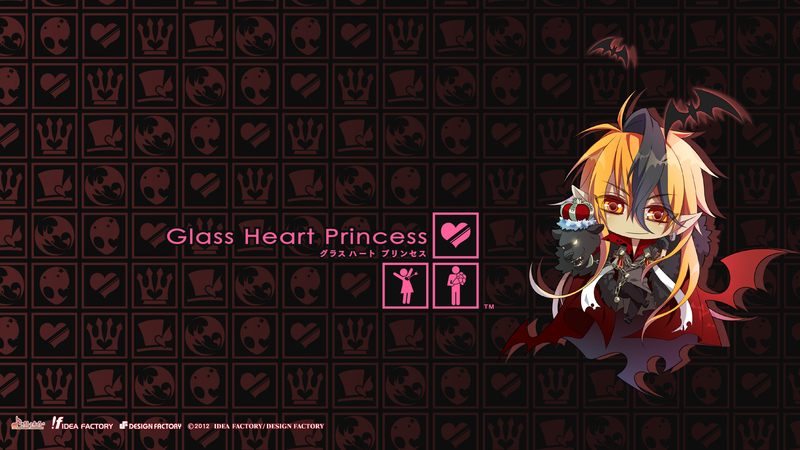 Glass Heart Princess: Glass Heart Princess~Tenma Asahina SDver. Minitokyo »	Glass Heart Princess Scans » Glass Heart Princess: Glass Heart Princess~Tenma Asahina SDver. Browse Glass Heart Princess Gallery: Recent | Popular.